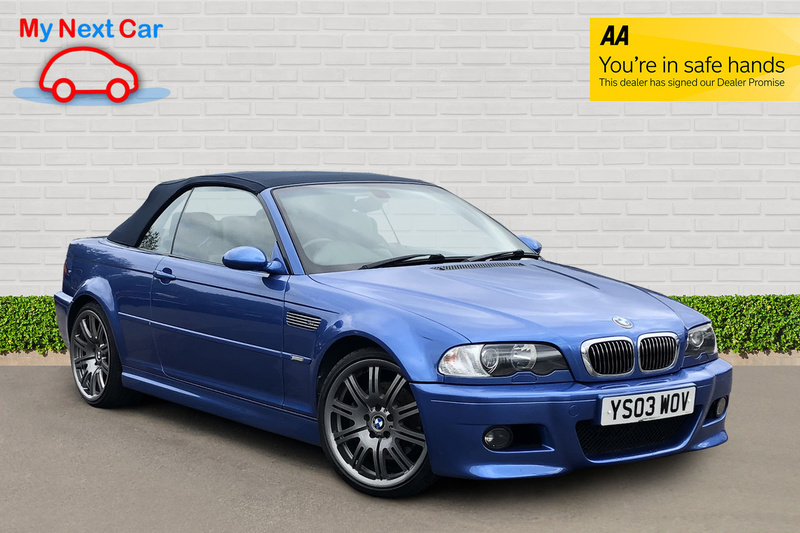 FUTURE CLASSIC ~ GREAT SPEC CONVERTIBLE! ~ AA APPROVED DEALER ~ COMPREHENSIVE WARRANTY OPTIONS! RECENTLY SERVICED ~ MOT TILL OCTOBER 2019 !